Getting up early to Fight the traffic. Fast food lunches, office politics, 'walk around management', empty Monday morning meetings and equally nauseating, re-cap meetings Friday at 4:00 PM. Ah, the modern, cube-rat life. Sick of it? You're not the only ones. There is good news - studies suggest by 2020, 50% of us will be freelancers. All of us, not just writers and out of work sales people will either be or know somebody who is an independent, hired gun, freelancer. Everyone from CEO to Controller will have the opportunity to work 24/7, from anywhere in the solar system. Before you say, "I couldn't concentrate at home..." I'm not just talking physically at home. Besides, you can concentrate anywhere. Consider the monthly costs your employer carries to put a roof over you head, phone in your hand and connect you to the inter web.
" All right folks, you're all getting a raise and we are moving to a completely, remote sales team." Prospect, "What is that sound?" Prospect, "In the background...sounds like..waves!" You, "Oh. Yeah. It is. The reason I called..."
You tell me - would cold calling be a better experience under the sun or in your cube? I know, I know...Detroit in January is about as far away from ANY beach in the world - still. How about the Museum? Or Apple Store? Or better yet, your house in front of a roaring fire? This is one example but with todays technology, it works for everybody. Another example: For a two week stretch, my dispatch/service manager was physically on the opposite coast and nobody noticed. She received service requests, dispatched technicians, closed tickets and executed a billing run, remotely. Our customer satisfaction didn't suffer. We continued our one call close ratio, ordered supplies, managed installs and sent out invoices - and customers paid. That was 2009. She was in a position not often considered one that could be done remotely. But she did. We did. You can, too. 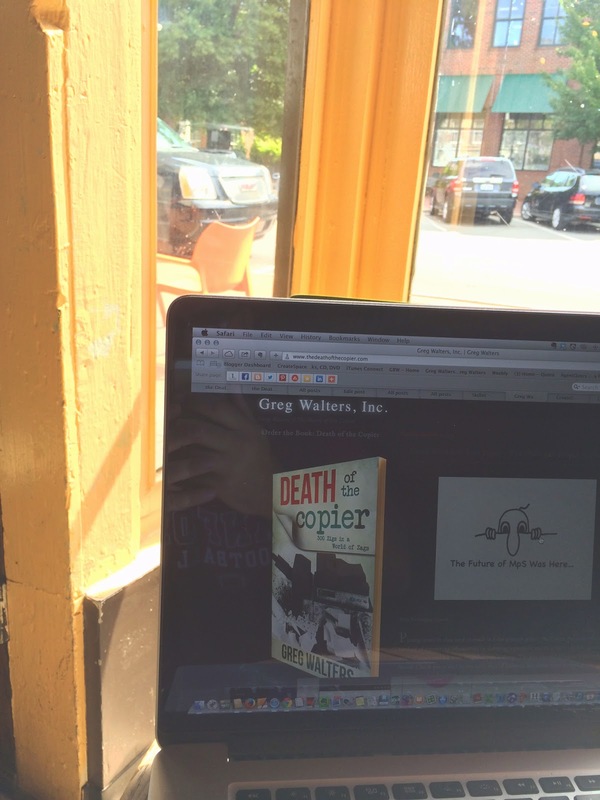 "If 50% of the workforce don't go into the office, they'll NEVER print or make copies! " There are those who believe an office environment is foundational to human existence, that we need to commune with others in order to feel important and productive. If we sacrifice office space for working at home, we'll become hermits, socially inept and terribly close minded. The exact opposite is possible. Imagine if you will, a table with five people sitting around it sipping coffee. Each from a different company, location and background. They're all working and discussing over coffee - the only common core belief is they are untethered. They share, learn, experiment: in a word, they are collaborating. It happens today, right now, in cities all across America. Sure, the dynamics of these nomadic digital tribes include 'turnover' as one person moves on to another coffee house or lands a 'real job' and so forth. But to say we'll miss the social interaction of an office short-sells the human experience into for walls and a plaque. No. The freelance model includes the ability to expand socially in directions we wish to explore versus creating a supporting 'Corporate Culture'. Think about that for a second. Recently, the idea of a "paperless office' has been taking a few PR hits while folk mock the effort as fruitless and non existent. 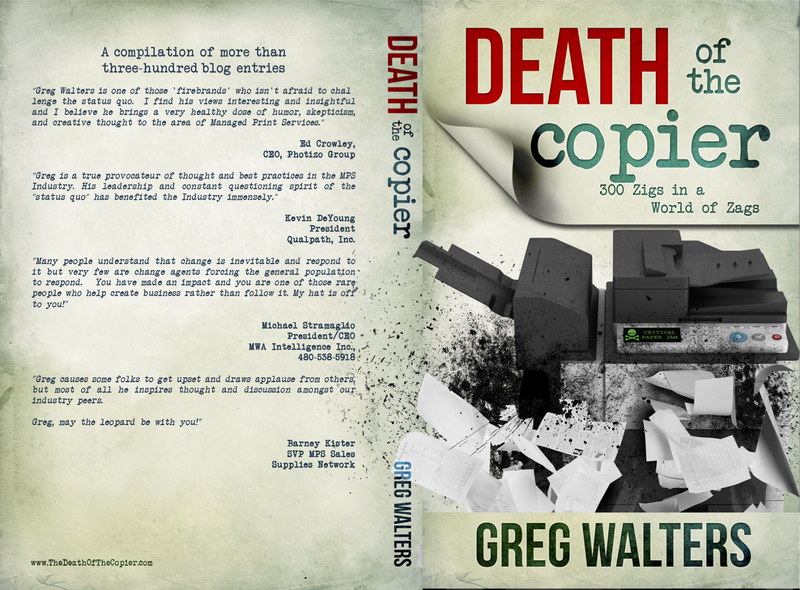 A quick review of the author's profile and we find the words created by somebody in the industry who sustains themselves on the amount of printed office documents produced(HP, Canon, Epson, etc). Not to mention the words are under glass, not on paper. Is it any wonder? The Untethered Worker is Untethered from the Printer. In the old days, folks had to go to the office because all the paper was there - files, invoices, financial statements, purchase orders and everything. Not just the holder of the files, the office was the nexus of communications - phones were landlocked and calls directed through a receptionist to an extension. Phone messages where written down and place in a central area to be retrieved - 'back in the office'. When the PC hit the market, volume of paper increased as the computer & printer combination became a greater anchor. PC's killed mainframes, cell phone killed landlines, tablets are decimating paper documents and the cloud is obliterating brick and mortar offices. The office is no longer the nexus and for me, the most illustrative indicator is the reduction of paper use. I've been around the country and worked at dozens of coffee shops and not once, never, have I asked for access to a printer - nor have I ever heard anyone ever utter the words, "Do you guys have a printer available?" Are you Part of the Untethered Masses? There's a phrase I like that goes like this, "Don't tell me the sky is the limit when there are footprints on the Moon." Most freelancers are forced into the life after a round corporate "cost cutting measures" others jump at the opportunity and into the fray. For all of us, there's plenty to fear, all by our lonesome, without a marketing department, receptionist, subject matter specialist or manager to hold our hands. Look at it this way, all that infrastructure forged so many links in the chains of servitude. All of it, the junkets, lunch and learns, management reviews, customer service surveys, company picnics, team building activities, bonuses and raises are not designed to wake you up, they're built to keep you asleep. Once you awaken, the sky really isn't the limit. Join my Meet Up group. 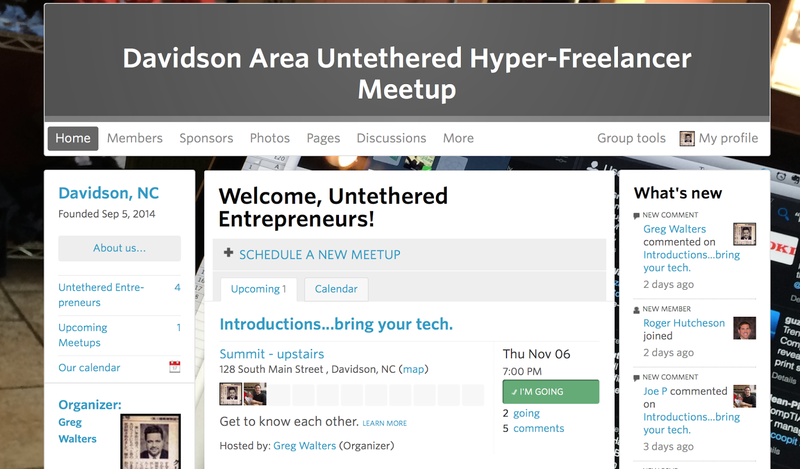 I'm evangelizing this new way of work and have formed a 'real-world' Meet Up clan called, Davidson Area Untethered Hyper-Freelancer Group. 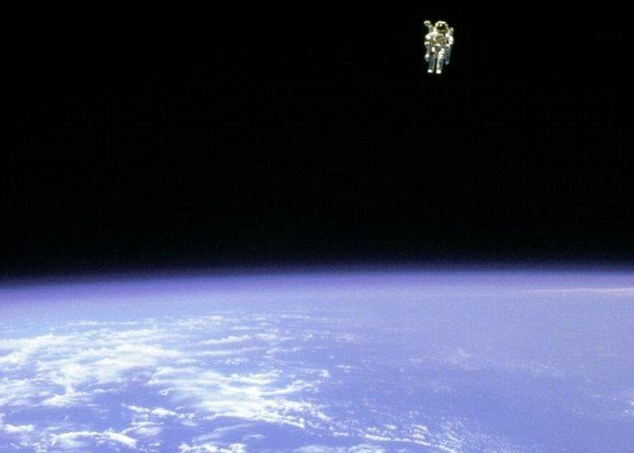 Granted, I titled the group in order to attract folks form the same geographical area - but in today's hyper-connected realm, I'm extending an invitation to you, a soon to be or current "Untethered". Get in the group and join us remotely.